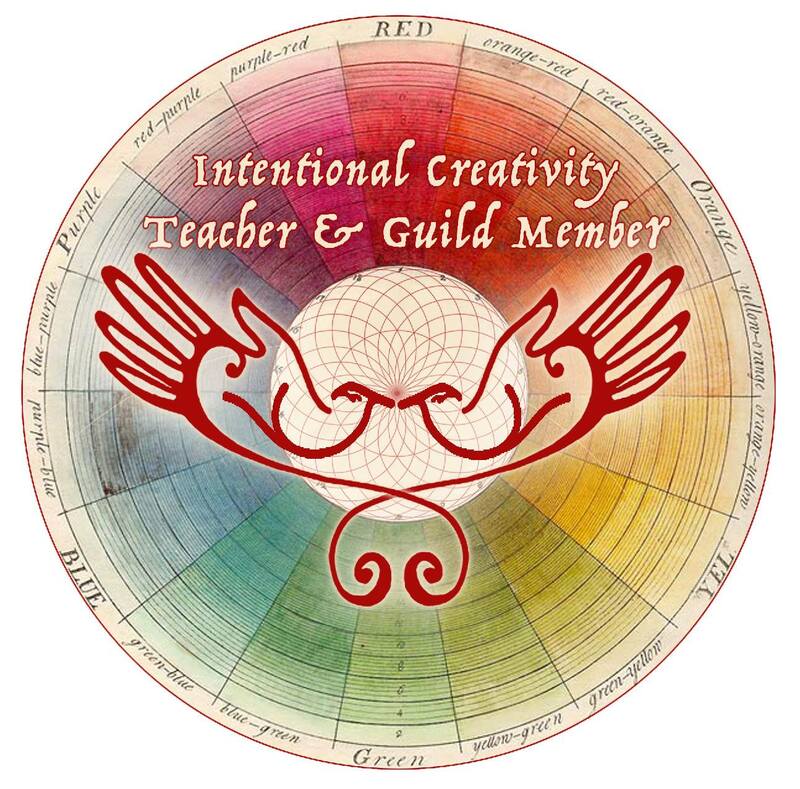 As a certified EFT/EP Practitioner and Intentional Creativity (IC) Teacher, I bring over 40 years of experience in personal spiritual practice and emotional growth to my practice. The immense amount of help I received through EFT to process my grief over the deaths of my husband and only child, as well as in clearing other past traumas, inspired me to become certified in Clinical EFT, the method validated by dozens of clinical trials. 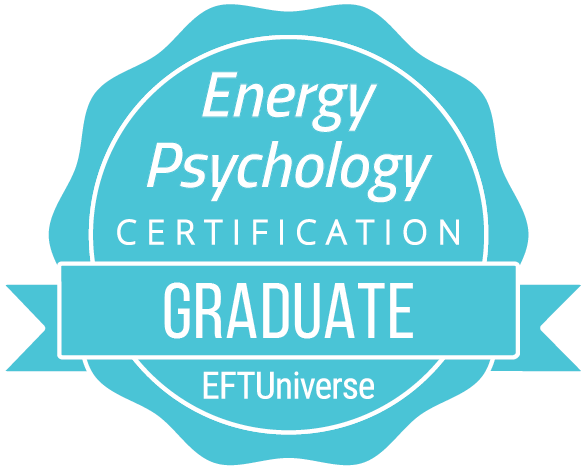 The following year, I became the first graduate of the EFTU inaugural Energy Psychology (EP) Certification program. 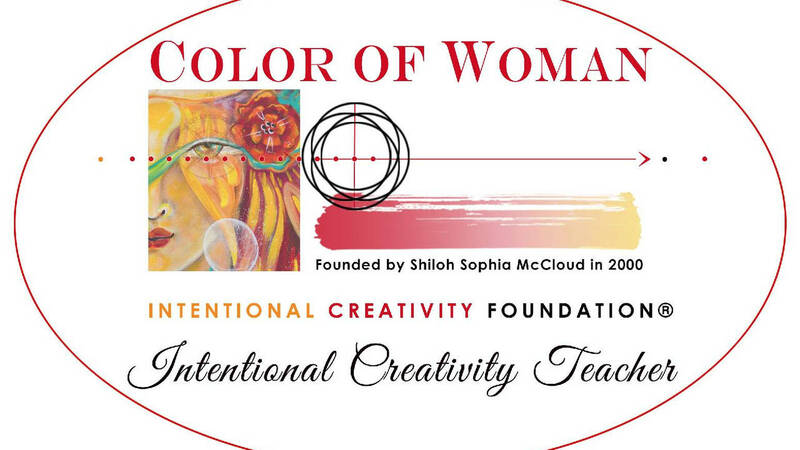 My desire to somehow include art in my practice compelled me to also achieve my Intentional Creativity (IC) Teacher certification. 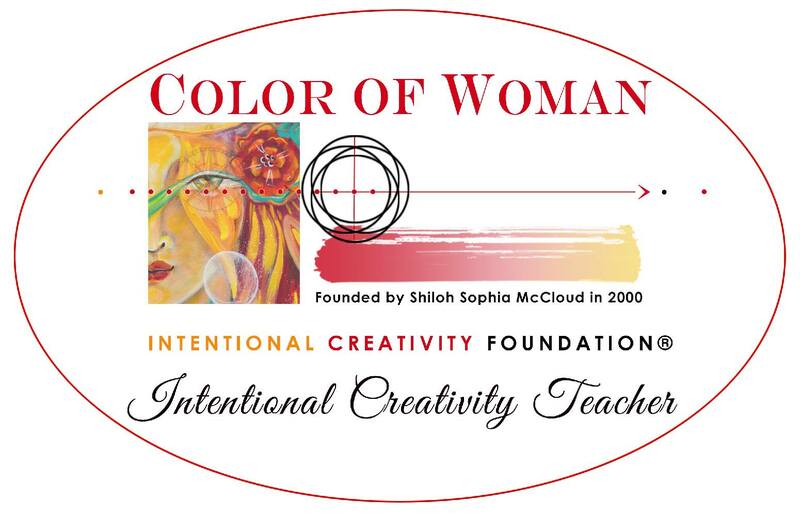 The combination of IC, EFT and EP provides a set of very powerful tools that I use to help my clients gain access to the old, subconscious stories that are running their lives unawares and actually rewrite them through the use of imagination and creation. Not only can we bring the images and symbols of both our old and new stories into our awareness as we do with EFT and EP, with IC we can also bring them into form on the page and/or the canvas. This act of creating form that we can see with our very own eyes makes our new stories far more real and believable than when they remain only in our thoughts. I receive inspiration for my work from the eternal cycles of life in nature. I was born and lived the first twelve years of my life in a small town in Western Kansas and spent most of my time outdoors, exploring the magical light of dawn or gazing between verdant green leaves at the deep blue sky above. As an adult living in the Pacific Northwest, I’m still inspired by the magic of nature. I walk as often as possible in the nature park behind my home, tuning into the energy and symbiotic relationship I share with all beings there and everywhere. It is my deepest intention and prayer to serve as a vessel for the creative energy flowing from Source. Informed and inspired by Nature, the eternal cycles of life, and the Great Mystery unfolding, it is my honor and privilege to serve you; to help you find your own unique path of healing and transformation; and to help you reconnect with your inner creative wisdom and the creative intelligence of the Universe.